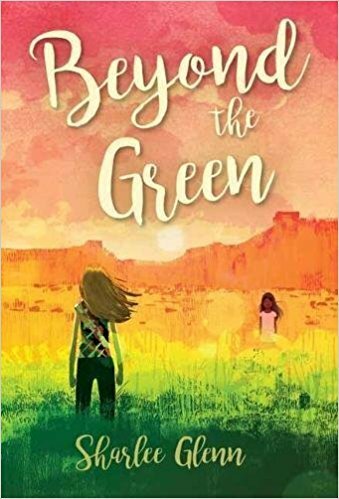 In this semi-autographical tearjerker set in 1979, Britta has just found out that her foster sister, Dori, is going back to live with her birth mother on the Uintah-Ouray Indian Reservation in Utah. But Britta isn't going to give up her little sister easily. Eleven-year-old Britta's big Mormon family took in little Dori--a member of the Ute tribe--as a baby. Now, four years later, Dori's birth mother, Irene, is ready to take Dori back. Blunt and feisty, Britta is filled with anger. How can Irene claim Dori when she's been gone all this time? Britta will stop at nothing to keep her sister, even if it means running away or failing to see beyond her prejudices.